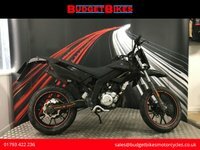 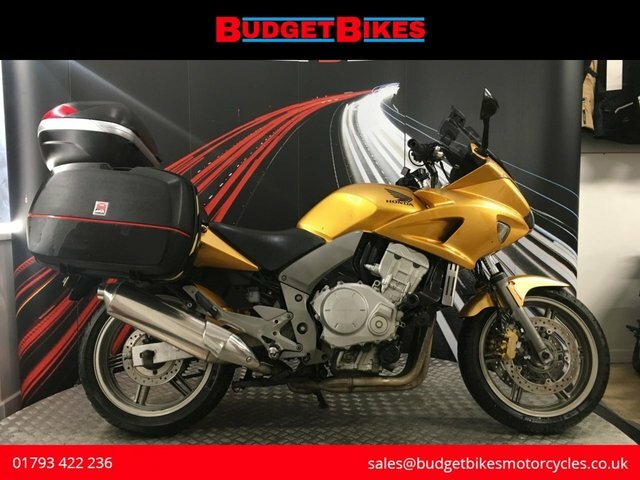 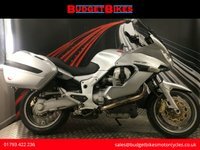 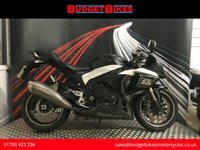 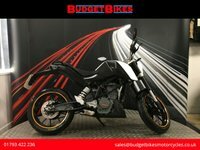 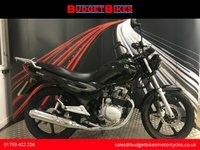 Budget Bikes are pleased to offer for sale this Honda CBF1000 that is HPI clear and documented for its next owner. 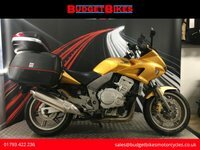 The bike benefits from full GIVI luggage and heated grips. 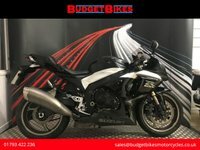 The service history with this bike is fantastic, it has a pile of receipts and MOT's and has a service book made up of 14 stamps! 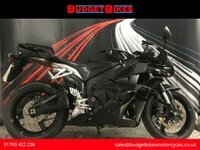 This is a lot of bike for the money!